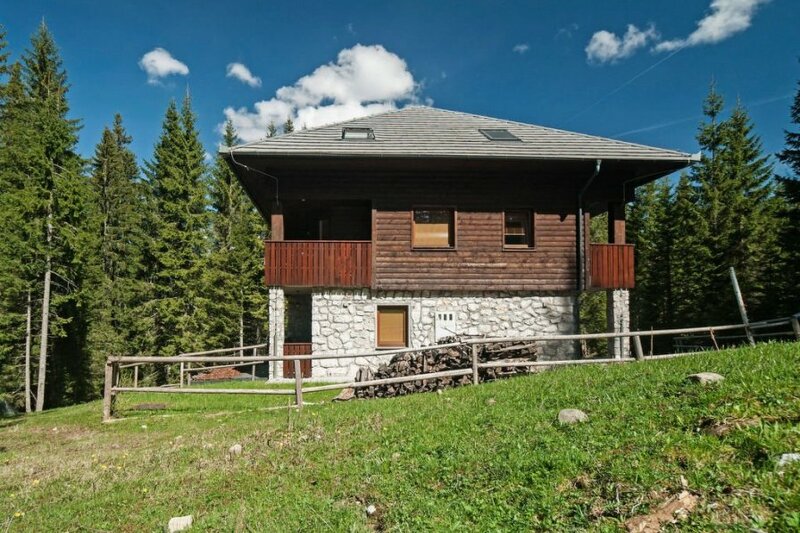 This 1 bedroom apartment is located in Goreljek and sleeps 5 people. "Apartma Lisica", 2-room apartment 50 m2 on 1st floor. The apartment has free wireless internet. You can also park on-site at no extra charge. The apartment is adequately equipped: it has a microwave. It also has a balcony.